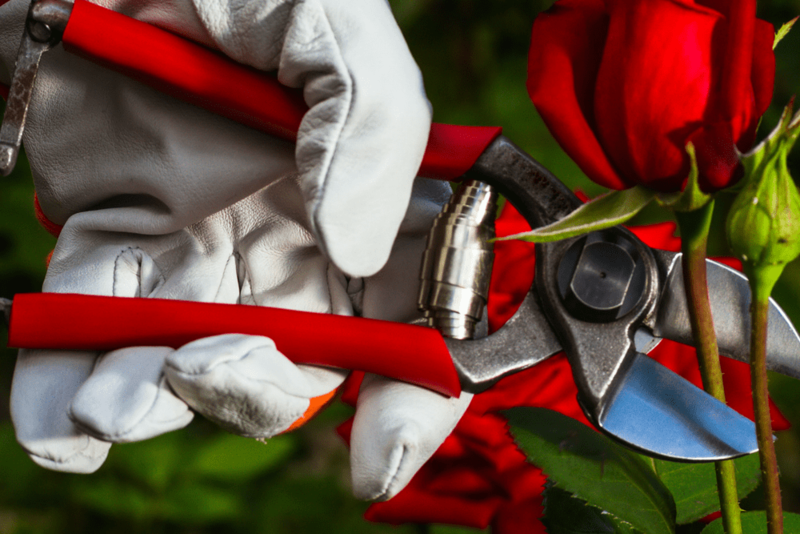 How Do You Prune Knock Out Roses? Learn how to prune and get the most out of this popular southern flower. Knock Out roses (Rosa ‘RADrazz’) are a popular fixture in many landscapes. Not only do they add color and curb appeal, but they are easier to grow and care for than some of their high maintenance predecessors. The species was only developed in 2000 by a rose breeder name William Radler in Wisconsin. Knock Out roses come two varieties; original cherry red and also a Double Knock Out variety that has doubled blooms and comes in both cherry red and also pink. Basic care for all rose varieties should include 6-8 hours of sunlight per day. In addition to being sun lovers, roses grow best in nutrient rich soil with proper spacing. It is also important to ensure proper pruning of your roses. What are the best pruning techniques for Knock Out Roses? Knock Out roses, like other rose varieties benefit from pruning. The first rose pruning of the season should take place in late February or early in March depending on your zone. This should be when the buds are just beginning to come out of dormancy. If your Knock Out rose plants are new, you may want to wait until the second or third season to prune them in order to ensure that you are pruning a mature rose plant. The next time you should prune your roses will be during the hot summer months. This is considered a corrective pruning. A corrective pruning will help your Knock Out roses produce more blooms as the season winds down. Knock Out roses can also benefit from a deeper pruning annually in the late winter, or early spring months. Knock Out roses in particular are designed to grow and thrive in a variety of conditions, so in order to control their height it is a good idea to prune them down well below the height you ultimately want them to maintain. Experts recommend pruning about two feet below the desired end result. Ensure that you have a good pair of gloves and wear long sleeves when you are ready to prune. Like other rose varieties, Knock Out roses have thorns! Do not use anvil-type pruner on your roses as they can crush the stems. Instead, use scissor-like pruners, such as “bypass” pruners. As you prune, ensure that you are pruning at an angle, not straight across the stem. Cuts should be made 1/4″ above the leaf bud. Many people shy away from planting roses because they are afraid of the maintenance. If you have been afraid to give roses a try, we recommend Knock Outs! We think you will enjoy the low maintenance, but stunning color that they can provide! 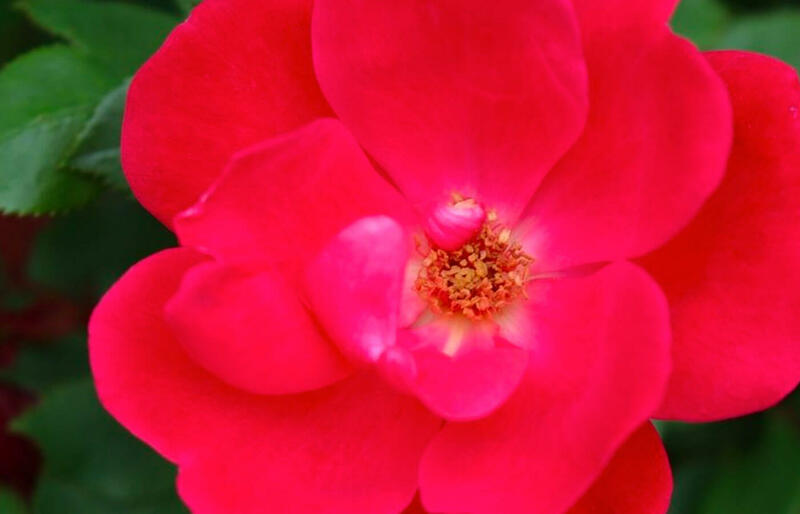 For more information on pruning or other general rose knowledge, check out NC Cooperative Extension. If you want your shrubs and ornamental trees to look great all year long then consider a pruning add-on from Canopy! 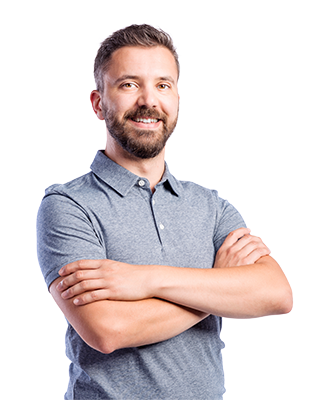 We’ll visit your property year-round to ensure your plants are in great shape, no matter the season! There’s no better way to enhance your landscape than with seasonal color from Canopy. We’ll help you design your bed according to your favorite flowers, procure them from our trusted partners, and install them in your beds.